Will the Paris Climate Agreement change this trajectory of atmospheric CO2 concentrations? Graphic courtesy of NOAA. The Paris Climate Agreement was approved by representatives of 195 countries on Saturday. The Foreign Minister of France and Chairman of the Conference, Laurent Fabius, said the accord marks a “historic turning point” in efforts to avert the potentially disastrous consequences of global warming. Indeed the pact is a turning point, and the leaders, particularly Mr. Fabius, deserve credit for a heroic effort. Certainly it turns the corner after the failure of Kyoto in 1997, where the US refused to sign a deal that soon was widely ignored, and the debacle of Copenhagen in 2009, which produced no progress towards stemming greenhouse gas emissions. Judged by that standard it is a turning point. The Agreement’s aim is to keep human civilization from suffering the consequences of an overheated planet. In that regard the Agreement heads in generally the right direction, but its compass is so weak that getting to the desired result is problematical. Has The Game Gone On Too Long? Are We Too Far Behind? In my halftime report on the preliminary draft of the Agreement, I made a football analogy. Recognizing that this agreement would not be a game-winning touchdown, I hoped it would move the ball down the field. To extend the metaphor, this agreement is a very short gain and the end zone is still very far away. To be fair to the negotiators, this part of the game was fixed. No amount of statesmanship could have completely bridged the gaps between countries rich and poor, developed and developing, carbon-resource rich and carbon-resource poor. The result should probably be viewed as the best compromise possible among the participating countries. Unfortunately, as each side compromised its wishes, it also compromised the environment. Developed countries are reducing their emissions, but not enough; and developing countries are increasing theirs — too much. What Does The Agreement REALLY Say? Global temperatures have risen about 1.2C in the last fifty years. It is highly unlikely that the Climate Agreement’s goals of 1.5C or even 2.0C can be achieved. Graphic courtesy of NOAA. The actual wording of the Agreement leaves much to the good will of the countries involved. At the urging of Canada, the conferees decided to change the goal of maximum temperature rise to 1.5 degrees Celsius (1.5C) from 2.0C. Since neither is achievable with this weak agreement, why not announce the more ambitious goal? The much-ballyhooed hundred billion dollars per year to be paid by developed countries to developing ones has no mechanism for deciding who pays how much and who gets how much. In fact, the hundred billion dollar figure is not part of the binding terms of the Agreement, simply a goal presented in the preamble. This modest sum, which the Agreement says ‘should’ be increased, is almost certainly far short of what will be needed. The Intended Nationally Determined Contributions (INDC) are goals for 2020 and beyond. Meanwhile emissions continue at an unacceptable rate. Furthermore, each country is left to determine how much it will cut emissions (Ten countries have not submitted their INDCs, which were due October 1, 2015), and how it will account for the reductions. The preamble recognizes the possibility that the books can be cooked by cautioning many times that countries should be careful not to ‘double-count’ their contributions. There is no enforcement mechanism. Virtually everything about the Agreement is voluntary. There is no mechanism by which any country can be held to its promises. Countries can withdraw from the agreement with one year’s notice. This is the ultimate concession to the optional nature of this accord. After three years have passed from the time a country ratifies the Agreement, it can withdraw upon one year’s notice. To Decoded Science, this is the most troubling part of the Agreement. The withdrawal of any major emitter would lead to a rapid unraveling of the Agreement. The participation of the United States is particularly in doubt. The Republican Senate, in which there are numerous climate-change deniers, wants the Agreement to be considered a treaty, in which case it would require senate ratification. The current Senate would almost certainly not ratify it. Much of the wording of the Agreement was dictated by the Obama administration’s desire to avoid this confrontation. No doubt there will be other countries that may have trouble ratifying, which must be done by April of 2017. Why Is Curbing Fossil Fuel Emissions So Hard? I often mention the analogy of controlling the use of nuclear weapons. Until 1945, every weapon ever developed was used and the most powerful became the weapon of choice in wars. It was apparent then, and particularly with the development of fusion bombs, that if that rule of warfare continued, humanity would exterminate itself. And so, the world has not seen the use of a nuclear weapon in 70 years. However, in that case the existential question involved those who were making the decisions. Compare that with the decision about global warming: Those making that decision will not be the ones affected by climate change. That is especially true for the developing countries that want a better quality of life now. It’s pretty hard to convince a person who is cold that he shouldn’t burn some coal to keep warm. What Will Happen If The Average Global Temperature Rises More Than 2C? To be blunt, this Agreement represents a capitulation to the inevitability of global warming well in excess of 2C and resultant changes in climate. Nobody knows exactly — or even to a close approximation –what will happen if the temperature rises 3.5C, which is where it will be headed given the current INDCs. If the warming were spread evenly, humanity would gradually adjust. But there is already evidence of stronger storms, longer droughts, more extensive heat waves, serious dislocation of agriculture, and spread of disease. 2C is not a magic number. Civilization probably can, and almost certainly will have to, live with a higher number. The temperature of the earth has varied much more than that in the past, and though extinctions have occurred, evolution marched on. Homo sapiens has proven to be ingenious when it has to, so there is hope the species can adapt to the changes that are surely coming. Though far from perfect, and short of what was hoped for, this Agreement is probably better than anyone had a right to expect. It is a step in the right direction after the disasters of previous COPs. 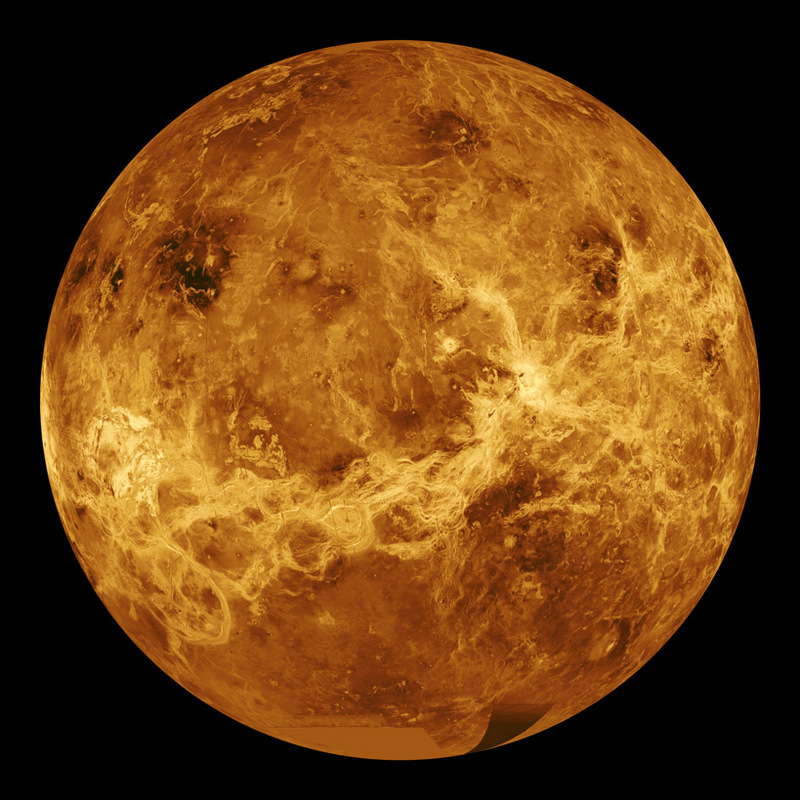 A path has certainly been illuminated that could stem the rise of temperature before it leads to a runaway greenhouse effect a la Venus (surface temperature 460C). Sometimes the stars align when it comes to political, economic, and social goals. China is making progress against emissions because the smog associated with the worst sources of emissions — coal-fired power plants — is choking China’s cities. When the destructive power of the weather associated with climate change becomes overwhelmingly evident, the stars will align and the world will unite against global warming.